HTS Clinics offer FUE and FUT hair transplant surgery through clinics throughout the UK. It all starts with a free no-obligation appointment with one of our consultants, who will be able to advise if surgery is right for you. 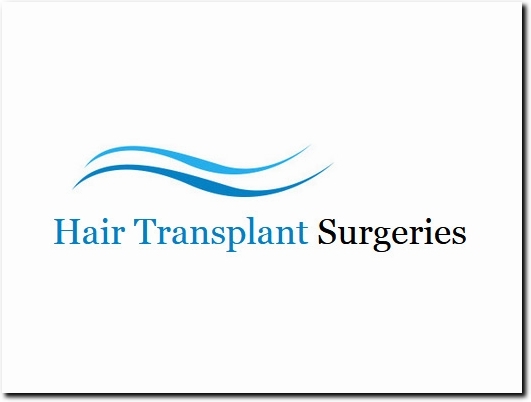 UK (Fearnhead, Warrington) based business providing hair transplants (FUE and FUT-type procedures). Website includes details of services provided, FAQs, testimonials (with case studies), associations, details of business premises, full contact details including company registration number.